Come celebrate I Heart Fridays in Cherry Creek North starting on Friday February 5th! 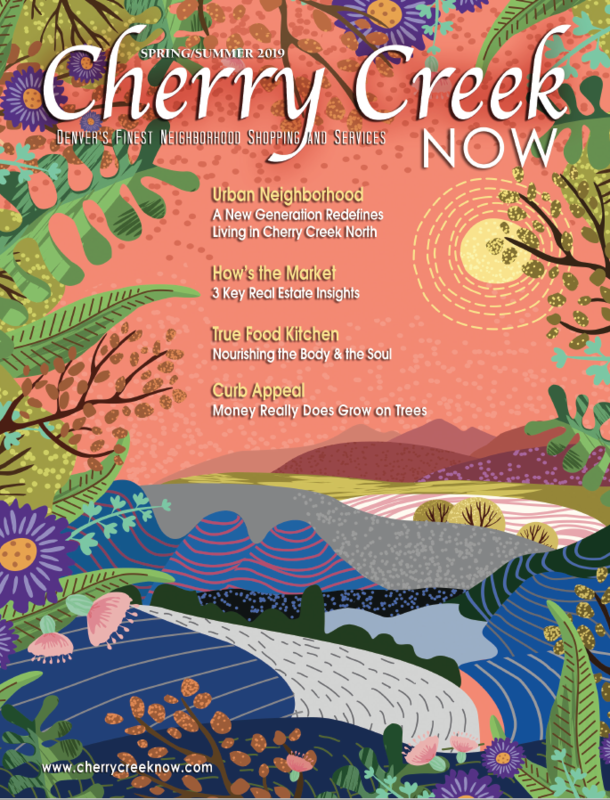 February is a great month to be in Cherry Creek! Paint Cherry Creek North red to help end the #1 killer of our mothers, sisters, daughters and friends. Put on your best red and get special discounts at participating CCN locations. Kick off I Heart Fridays with a heart-healthy meal when Blue Island Oyster Bar, True Food Kitchen and Del Frisco’s Grille go head-to-head with their street taco creations. The competition will take place at Factory Design Labs (158 Fillmore St., 4th Floor) from 5:30 p.m. to 7:30 p.m. and is free to attend. Food samples and social hour provided!